P.I.T.A. is a not-for profit organization made up of State and Provincial Associations, governed by an Executive Committee elected from its membership. 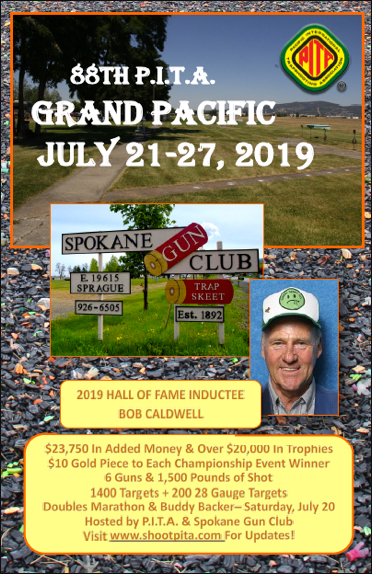 Our goal is to promote the sport of trapshooting through organized shooting events.